Getting a high-performance website and to hold a top ranking position in a search engine is every online business desires. On another end, the ultimate goal of any eCommerce website is not only to have the search spiders not only find your website but to rank the page accordingly. It is, therefore, important that you should work for your website optimization. It’s important to note that the website isn’t a one-time but it is a continual effort. We would rather relate it with the gardening. Say your website is like a garden and all things in it are like flowers. Now if you keep on watering the flowers time and again, your garden will look beautiful. Else all the flowers will wither and no one will walk to your garden. In today’s competitive world and the abundance of free eCommerce website software and the paid ones have taken every business online. Where there’s a large number of businesses, competition is tough too. Ranging from Organic to PPC, the eCommerce website is making every possible move to rank their online websites high. 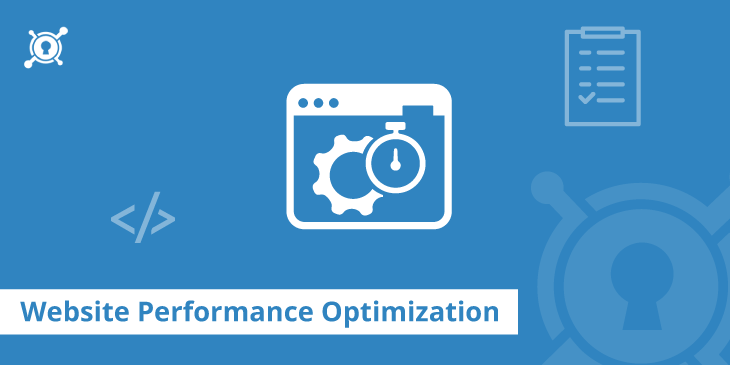 As mentioned earlier that optimization is an ongoing process that requires ongoing testing, maintenance, and monitoring. Let’s find out, what are some promising DIY eCommerce website optimization steps for generating better sales. Analyzing your website over time and again is important. The website owners that do not analyze their website and let things go on, tend to have less or no sales at all. There are multiple things to consider in website analysis, however, meta tags and text to HTML ratio got more weight as of others. Competitor’s analysis is important. In saturated eCommerce website industry, competition is high. The businesses that don’t benchmark competitor or analyze them, remain far behind in the race. Wondering what competitive areas, should you analyze? For an online store, there are numerous areas that should be considered. For instance, looking at the keywords for which your competitors are ranking. The blog section that what your competitor is talking about, their pricing strategy and their unique selling point. Whether it is a website or your surroundings, we all like cleanliness. Visitors will never walk to or browse a site that is not clean or presented well. In order to make a website appealing and to navigate the users properly, the website should be clean and well designed. Your website should clearly state and differentiate each section. Moreover, it shouldn’t take hard for the user to navigate between the tabs. With the help of internal linking, Google bots and spiders crawl your website easily. Often the bloggers or the website owners forget to include Alt tags to their images. If you’ve done every other thing to optimize but overlooked alt tag, your site could be at stake. These days, image optimization is another thing that is taking on. Adding alt tags to your website increases the chance of your images to appear in the search engines. In a world, where half of the population is coming from mobile, neglecting mobilegeddon update is not a good omen for website owners. For optimization of a website, it’s important that a website should perform well on all browsers as well as on the mobile devices. Avoid using duplicate content and we mean it. The websites that keep on producing duplicate content kill them with their hands. 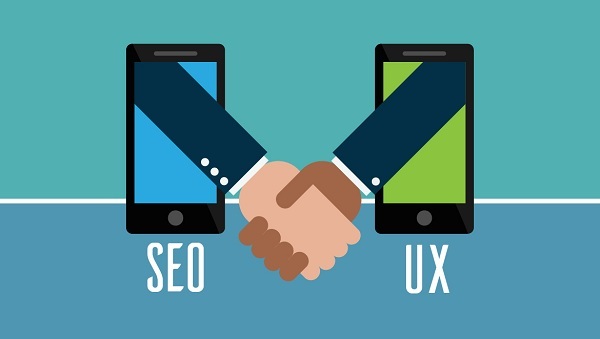 If the search engine finds two identical pieces of content on two different sites then it will always give weight to the site that wrote the content for the first time. This isn’t everything that you need to consider, whereas there are a number of other factors too. The whole purpose of doing such measures is to do website optimization and to drive more and more traffic. In case, you are new to the eCommerce world and don’t know how to do the things? Stay tuned to our blog and we will keep bringing latest stuff and techniques for you.